Type: Primarily salt water tidal river, fed by several freshwater sources. 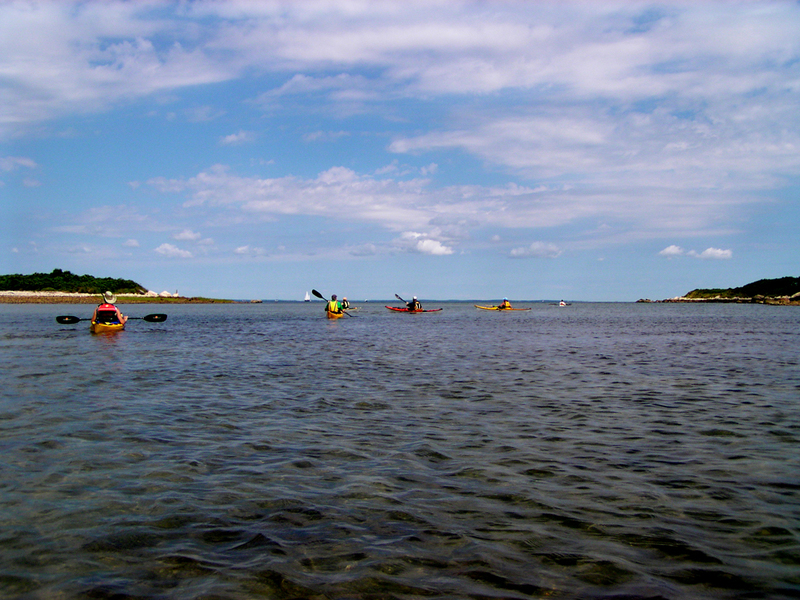 Mostly flatwater, with occasional rapids at specific locations and tide levels. Type: Tidal River fed by Whitmans Pond in Weymouth and emptying into Hingham Harbor. A map of kayak launch spots around the South Shore can be found here.